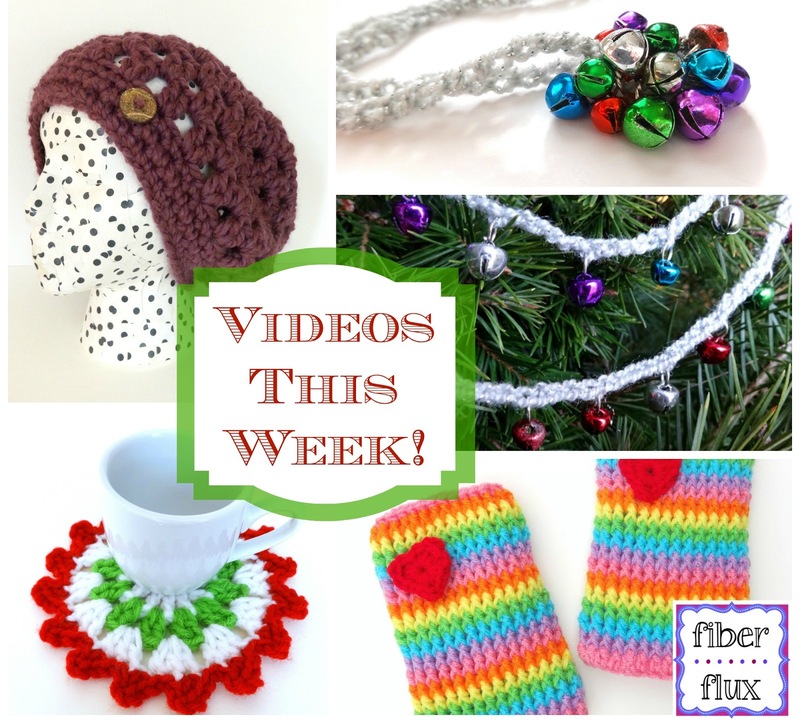 Fiber Flux: This Week's Videos...Cute Legwarmers, Festive Necklace and Garland, Slouchy Hat, and Coasters! This Week's Videos...Cute Legwarmers, Festive Necklace and Garland, Slouchy Hat, and Coasters! First up is the Jingle Bell Pendant Necklace...super easy, pretty, and festive! 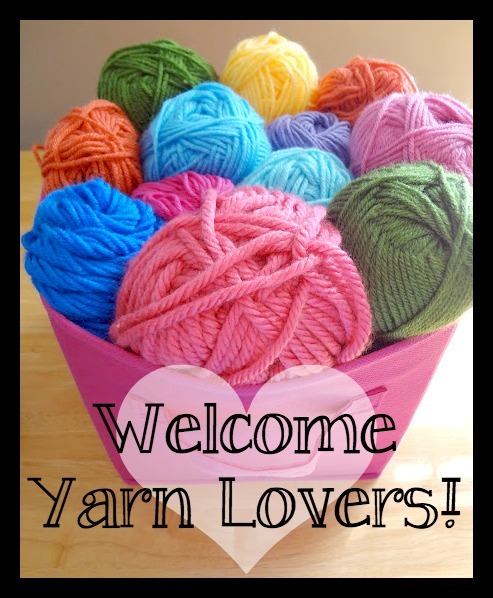 Next is a fun favorite, the Rainbow Love Legwarmers! These adorable legwarmers make a great last minute gift too! Add a little sparkle to a tree or window by whipping up a Jingle Bell Garland! These Merry Berry Coasters make a fabulous gift or are cheery when sharing some hot chocolate with friends! And last but certainly not least is the Fiona Button Slouch...this pretty hat was created by popular request! Thanks for all the video tutorials! They were really helpful.